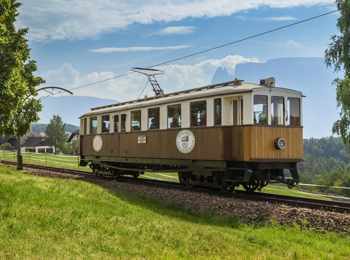 The little train is already more than 100 years old, but it still carries its passengers elegantly and easily on the high plateau of Ritten. 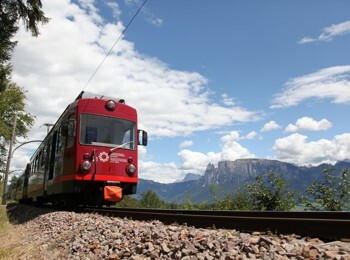 Get in and let’s start! 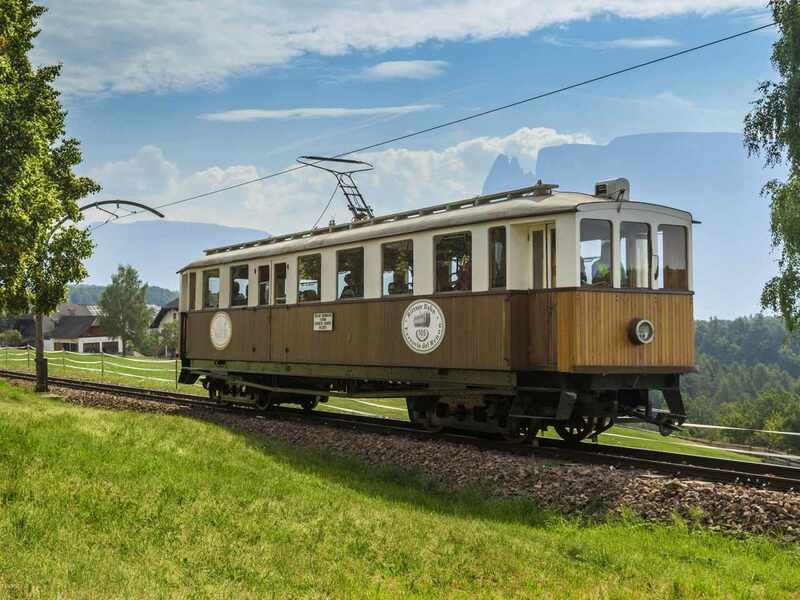 Since 1907 the Ritten Railways brings guests up to Ritten and the journey is a very nostalgic and romantic experience, bringing back memories of time gone by. Furthermore, here you can unhurriedly enjoy a wonderful natural landscape including spacious forests and a very special panoramic view. 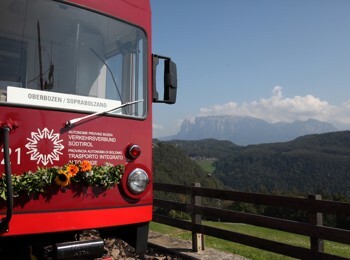 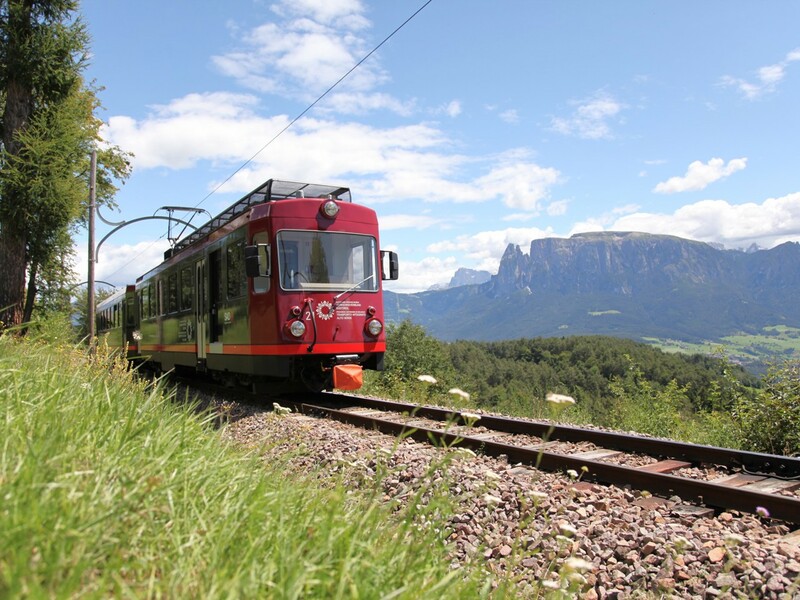 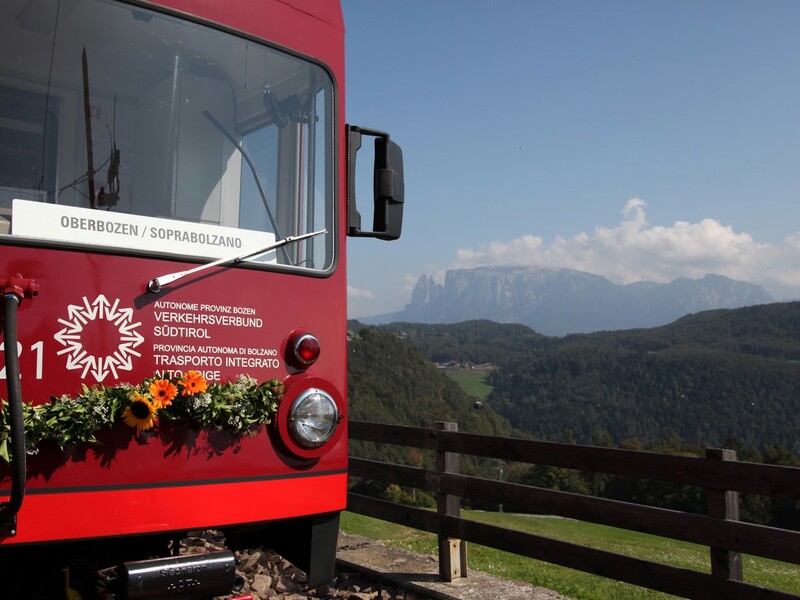 A particular event that combines the nostalgic train with a pleasure for ears and palate are the culinary night trips which take place in the Ritten Railway during the summer month.